In the digital era, vast amounts of information and data are readily available. Privacy breaches and identity theft are serious concerns for many of us, especially in the technological age. 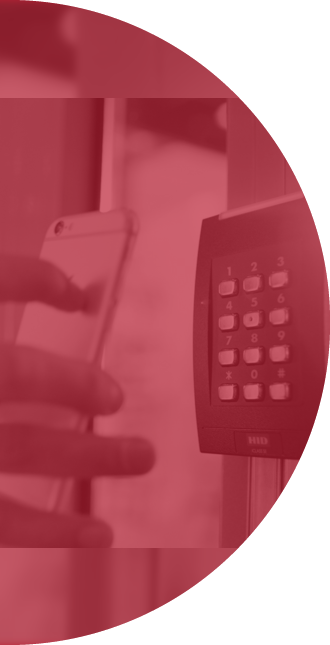 With this in mind, it’s imperative that organizations of all sizes place a high priority on having the necessary security systems positioned to protect their customers, employees and other assets. And of course there are the more traditional criminal activities that also necessitate having a security system. These would include customer and employee theft, fraud, vandalism and other forms of violence, along with the protection of one’s premises. Aatel Communications supports businesses in the Corporate, Healthcare, Government and Education sectors by providing them with state of the art security, surveillance, and alarm systems. We will work with you to design a complete security system that will meet your needs and your budget while optimally safeguarding your facility. We provide solutions that cover the complete gamut of security systems for business, which include Internet Protocol (IP) Video Surveillance, Access Control and Video Management (i.e. CCTV)systems. To find out how these services can keep your business and its valuable assets better protected, contact us to learn more.